It might sound odd when you hear some of the notorious companies joined forces with their competitors. But if it were to for good reasons, they would have probably done it, right? Recently, one of the portals that take a close-up look at technologies disrupting our lives, published two articles. One of them is about the strategic partnership of Facebook and tech giant Intel, and another one is related to Microsoft and e-commerce giant Amazon teaming up to benefit developers. Along with a few more partners, Navin Rao, the author at Nervana Systems (subsidiary of Intel since 2016) began the project in 2014. The idea behind the venture was to create a SaaS platform that would give companies an opportunity to create custom-tailored deep learning solutions.This San Diego based company got MUSD24.4 in funding totally (series A, last funding type). These days, Nervana is working on a Neural Network chip called Nervana with Facebook as well as several other companies. 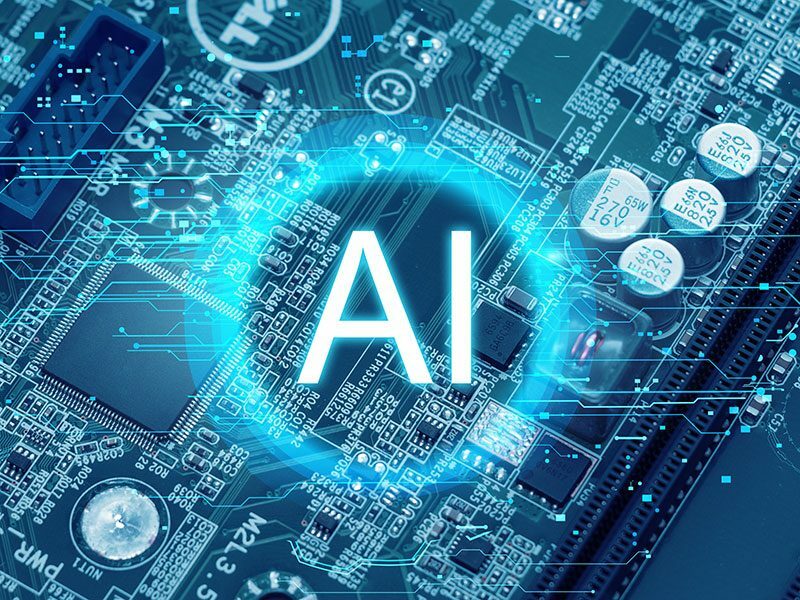 The processor is aimed at fostering AI learning process to enhance the learning capabilities of machines, taking deep learning to the whole new level. Involving tons of complex computations, the amount of processing capacity used by computers is insane. Nervana is believed to ease up the educational phase of the learning process by taking shortcuts. Such a breakthrough is likely to result in improved performance of AI models. Gluon is the fruit of Amazon Web Services (AWS) and Microsoft duo. This hand-in-hand cooperation is to improve research on cloud services as well as bring AI development tools to developers’ finger tips. Founded in 2006, AWS offers IT infrastructure to businesses. Throughout its history, the company had several acquisitions and bought AppThwack offering automations toolkit, Italian NICE that dealt in a broad range of cloud and grid solutions as well as Canadian ThinkBox specializing in pipeline technology and creative tools and Do, a comprehensive meetings management engine in 2017. Neural network models and training algorithms are the essentials of any deep learning ecosystem. After Gluon came to light, software engineers now have a chance to work on and deploy machine learning models even if this technology is not their core expertise. In late summer, Amazon and Microsoft sealed the deal which would mean that the end users of Microsoft’s intelligent VA, Cortana would be able to access to its analogue of Amazon’s Alexa, and it’s a two-way road. This is the second time the market leaders united. Earlier, the two have already worked on AI projects together. Without a crystal ball, it’s very unlikely we can predict who the next tech giants are to make headlines on AI, but the obvious thing is that even titans are ready to swallow their pride and team up to explore the potential of machine learning further in order to benefit the broader audience. 👆Let us remind you, that Microsoft, Amazon, and Facebook are already the members of Partnership on AI, short for Partnership on Artificial Intelligence to Benefit People and Society, the organization formed in September, 2016 to educate the masses about Artificial intelligence and create industry standards. Apart from above-mentioned market players, IBM and Google are also among the founding partners of Partnership on AI. Who knows, maybe they will add up to the partnerships circle and make a joint move.